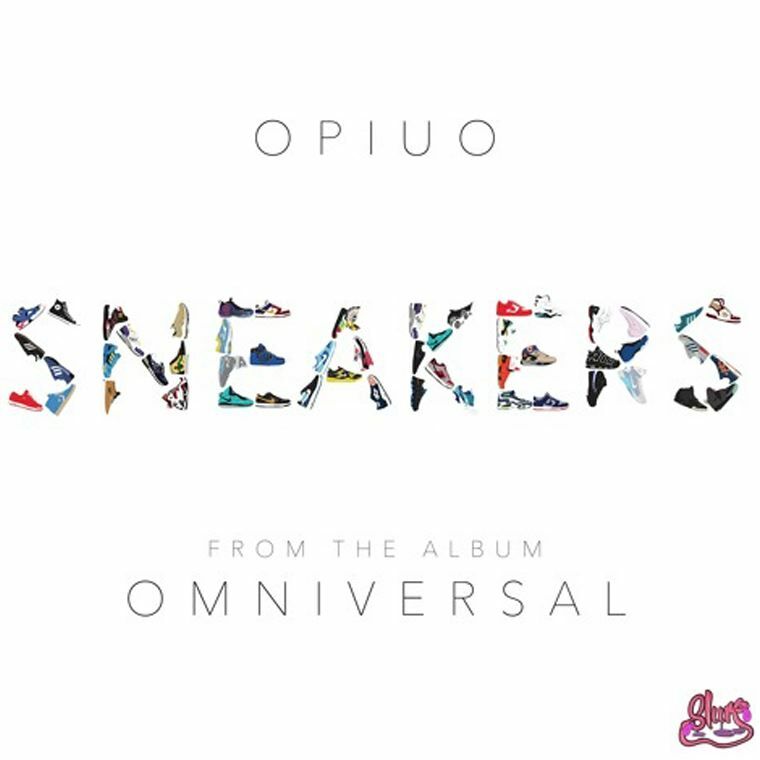 Glitch Hop legend Opiuo is back after a bit of time in the studio, with the first single off his upcoming third album Omniversal. The song is unique before you start to listen to it as it’s one of his only ones with a somewhat logical name. Then when you listen to it, you get why it’s called Sneakers. A robotic voice paints a picture of the kind of person who wears a fanny-pack and carries a boombox (and probably takes drugs). The vocals aren’t the best part of the song though – it’s Opiuo’s signature beat and backing production that’s so insanely catchy that you just have to bop to it when you hear it. This isn’t the kind of music that you’ll hear from anyone else, so make sure you cop this free download and get hyped for Omniversal.